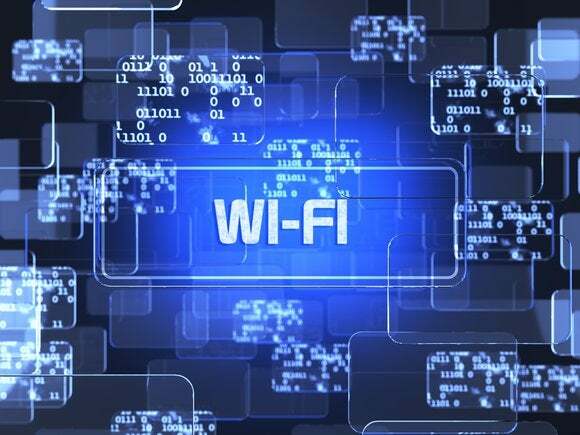 The chip makers have realized that their future isn’t just in selling products to big companies, but also to a growing maker community whose products also need Wi-Fi connectivity. Wi-Fi isn’t the only network technology that’s evolving to become more IoT-friendly. Cellular networks and so-called low-power, wide-area network technologies and even satellites are all part of the connectivity puzzle.